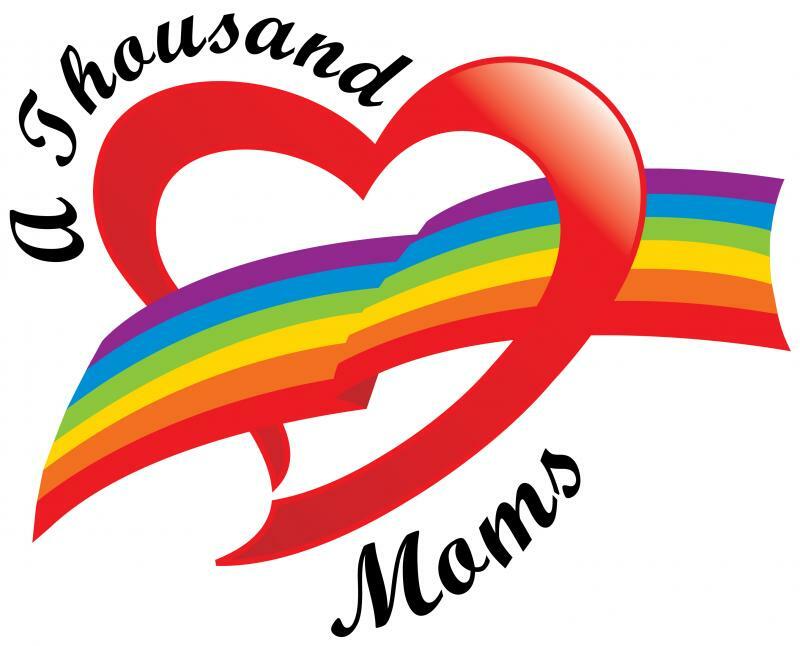 A Thousand Moms will help our communities in New York State organize, educate, and mobilize in order that we may meet the emotional, physical. and social needs of youth in our child welfare systems who may be Lesbian, Gay, Bisexual, Transgendered, or Questioning their sexual identity so they may reach their full potential. Fred Elia, president, has devoted his working career to improving the lives of youth living in foster care. He spearheaded the creation of the LGBT Foster Care Network in New York City. Fred grew up in a large foster care family and, being gay himself, has unique perspectives on the needs of Lesbian, Gay, Bisexual, Transgendered, and Questioning youth; foster/adoptive families; and the agencies that serve them. Fred also created and leads The Foster Care Garden, dedicated to helping those who have experienced living in foster care to meet and express their experiences and feelings in a safe atmosphere. The Foster Care Garden is located in Schenectady, NY, and is open on a regular basis. A Thousand Moms is a network of diverse people across the spectrum of New Yorkers, representing many skills, abilities, and talents. Copyright 2009 A Thousand Moms. All rights reserved.